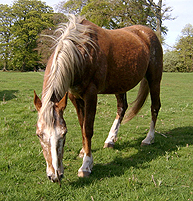 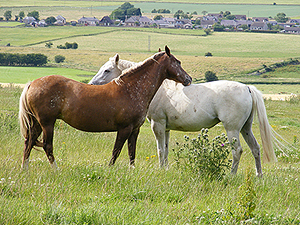 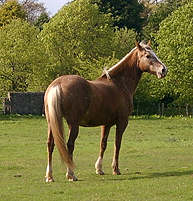 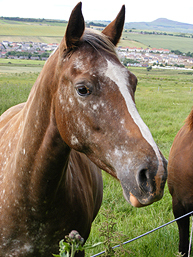 Spotswood Tiz ("Tizzy") is a wonderful chestnut snowflake Appaloosa and she is at Scotland AI Service on a breeder loan. 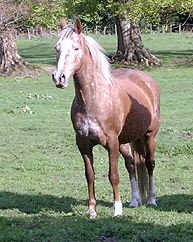 She is fantastic mover, with three exceptional gaits and stunning personality. 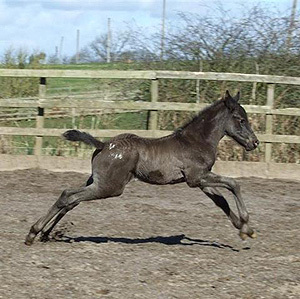 We are very pleased to have her in our breeding program!